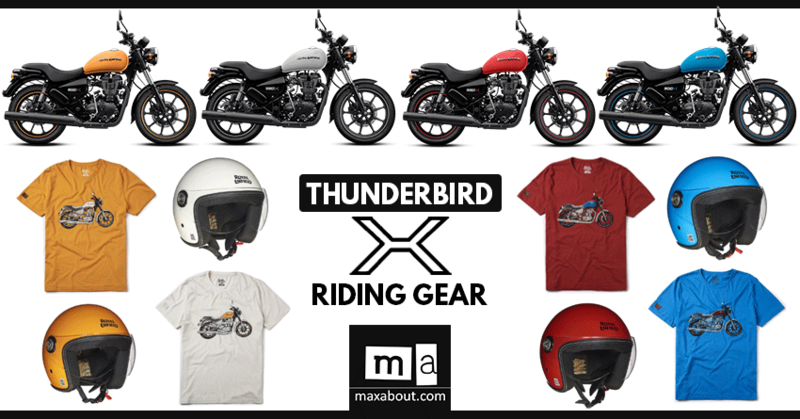 Royal Enfield recently launched Thunderbird X Riding Gear for those who love matching accessories and apparels to their bike. 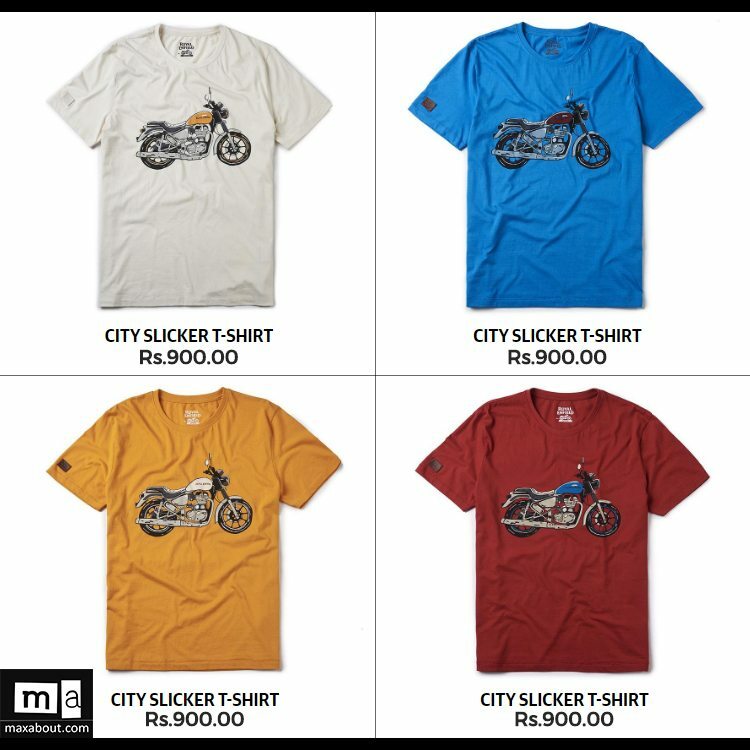 Presently, the merchandise is limited to a helmet and round neck T-shirt for all four shades available under the X series lineup. 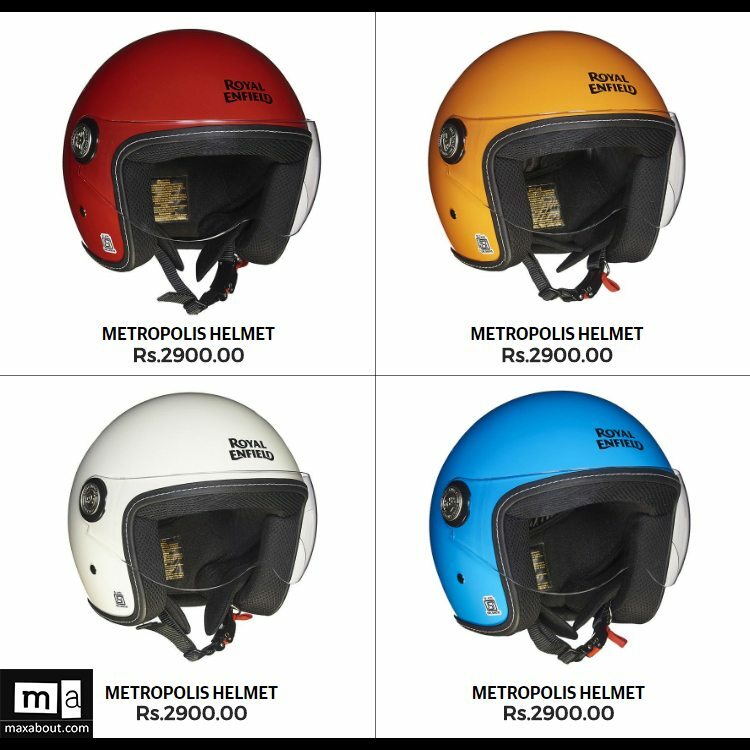 The helmet is priced at INR 2900 while T-shirt can be bought for INR 900. Buyers will get exactly same paint scheme as their new Thunderbird 350X or 500X on the helmet while T-shirt will feature contrasting Thunderbird fuel tank shade. This means that it will depend on buyer if he/she needs White T-Shirt with Yellow bike or vice versa. 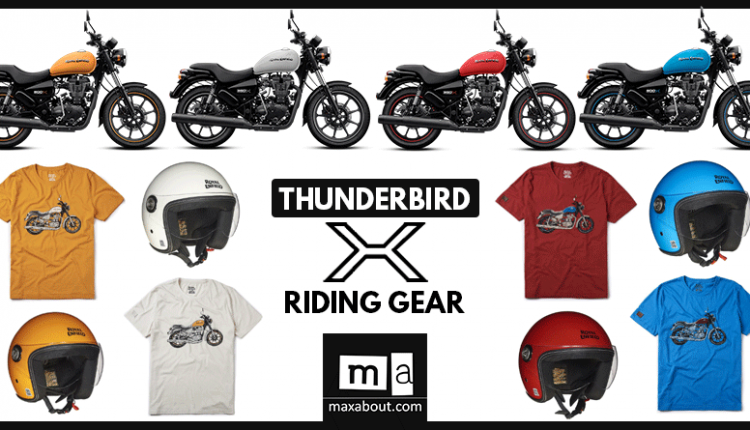 Thunderbird X series of merchandise will surely expand in coming months as buyers will need more gear for their new motorcycle. 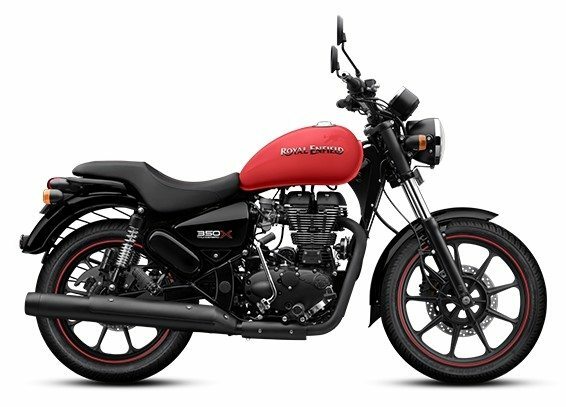 Thunderbird 350X is available in White and Red shade while 500X can be bought in Yellow and Blue shade. Royal Enfield has kept the engines same as stock models while pricing is higher by INR 8,000. You May Like: Royal Enfield Thunderbird 350X & 500X Official Brochure Leaked!